Wrap yourself in luxury. The Wheaton Wrap is the perfect addition to a basic outfit. 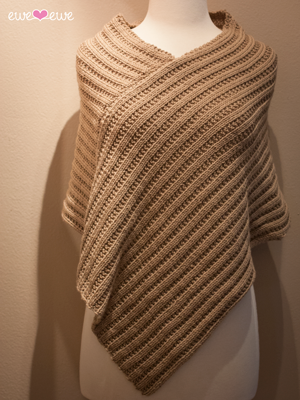 Simple and understated, the Wheaton Wrap has a classic and timeless appeal. Wooly Worsted is 100% merino wool giving the Wheaton Wrap an incredible softness.